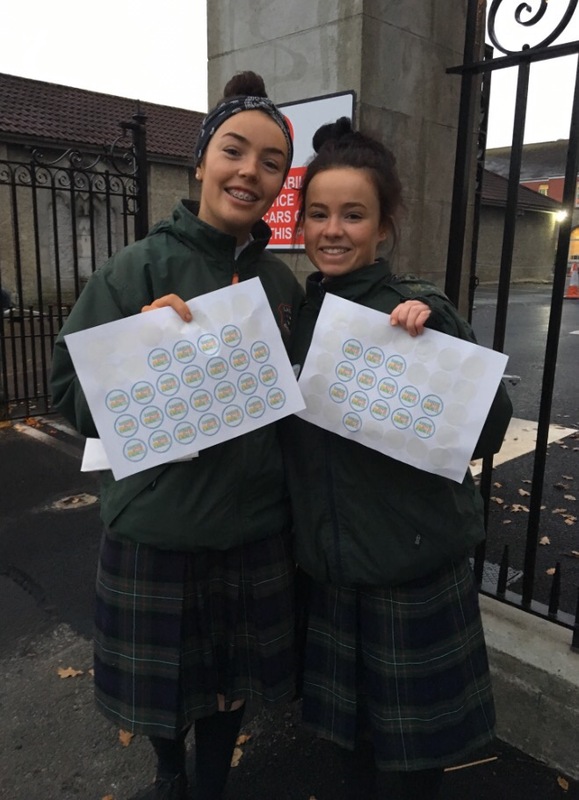 The Student Council held Kindness Day on Friday 2nd December. The day raised our awareness about being kind to each other and to ourselves. We hope that this day will inspire us to be kind always and inspire others outside the Beaufort community to also be kind. 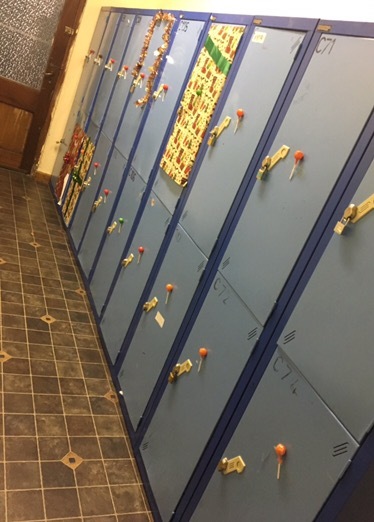 Every student and staff member received a “Random Act of Kindness” sticker on their way into school and we encouraged as many RAKs as possible with our jar of Random Acts of Kindness at reception. We heard many rumours of no homework, sweets and even a longer break! Remember that one kind word or action can brighten someone’s day, month or year.